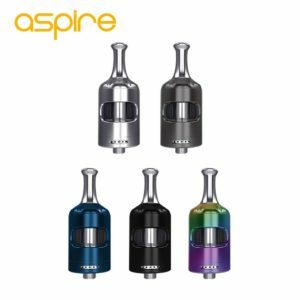 Mouth to lung tanks for people who want to vape like they smoked! Updated version of the popular classic T18e tank. 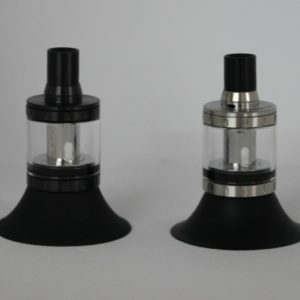 ENDURA T18e II PRISM TANK The Innokin Endura T18 II Prism tank features a top-filling design housed in a sturdy 2ml, TPD compliant, e-liquid capacity Pyrex and stainless steel body. With a top-filling mechanism for easy, mess-free refilling and Japanese organic cotton for a clean, rich flavour. The Innokin Endura T20-S Prism Tank is designed for ease of use and a flavourful mouth to lung vape. The Prism T20 is optimised for use at low wattages and features top fill and Innokin’s “No Spill Coil Swap” System. The Nautilus X is a great upgrade for a beginner from a more basic device. 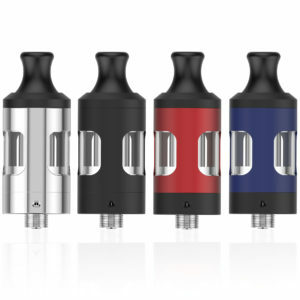 The Nautilus X takes its innovations from the well-regarded Cleito tank and distils them down to a user-friendly and easy to use package. 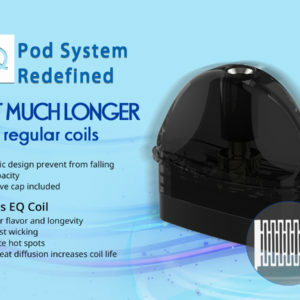 Featuring Aspire’s U-tech coil technology that improves airflow and flavour performance, it also improves on the excellent mouth-to-lung performance that the original Nautilus is known and loved for. 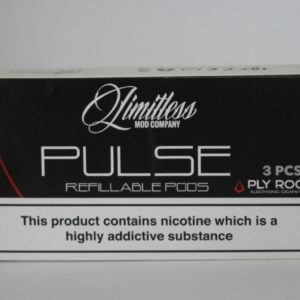 The Nautilus X is ideally vaped between 14 and 20 watts. 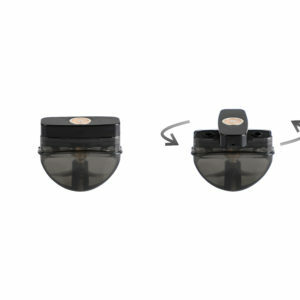 You can also purchase a 4ml extension glass – sold separately. 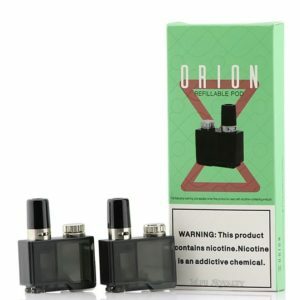 Purchase extension kit, sold separately,to give 4ml tank capacity.